A group of engineering students at Grand Valley State University partnered with Beaumont Hospital on the east side of the state. They created a medical device that has the potential to improve the quality of life for people with neuromuscular diseases. That’s Jordan Vanderham: one of engineers on this project. He was a junior during the course of the project and is now a graduating senior… wrapping up this summer. He’s one of four students who helped design and create a “cough assist device”. It helps clear the airway of those with diseases like muscular dystrophy and cystic fibrosis. The device is about the size of a stack of textbooks and is patent pending. It comes through a collaboration agreement between Beaumont Health and Grand Valley’s School of Engineering. The invention’s idea came from Dr. Bassel Salman, a pediatrician specializing in critical care who noticed a need for his patients to have a cough assist device that is affordable and portable. It’s patent pending and was recently licensed to be commercially manufactured in China. 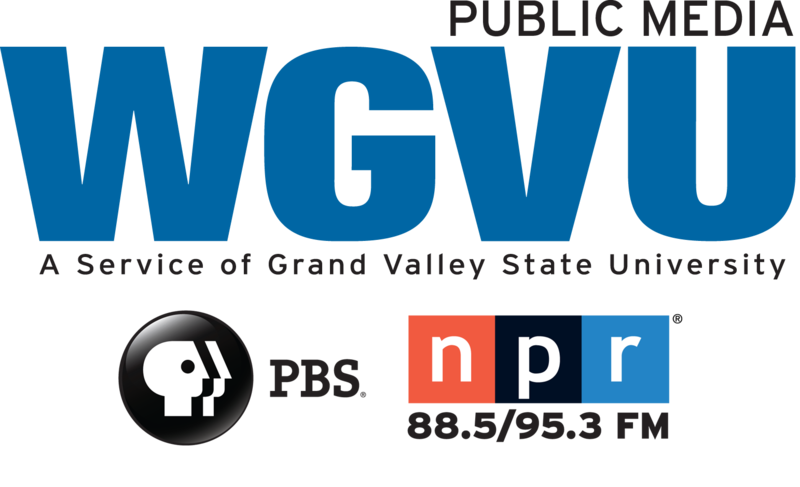 It’s the first commercial licensing agreement for Grand Valley’s engineering program. Thought not the first collaboration. The students completed the project as part of a one-semester class. In addition to Jordan, the group included Sam Oostendorp, Austin Williams and Jake Stephens.